We shouldn’t generalize on basically anything. One thing doesn’t automatically mean something because it occurs often. So, for example, you think that you will lose when someone on your team picks Widowmaker or Hanzo, then you are generalizing. There are good Widowmaker and Hanzo players out there and maybe you just don’t get to team up with them and if you do, you will definitely love their presence. But why do Overwatch Accounts players hate people picking Hanzo and / or Widowmaker and quick to judge them when they do pick those heroes? Let’s find out. Snipers are meant to be long ranged fighters. They were built to fight from afar. Hanzo and Widowmaker aren’t exceptions to that for they are sniper. Given that they love to fight away from the enemies, it also applies that they won’t be there come objective time. Objectives in Overwatch require players to be physically present on the point. Payload, capture the point, king of the hill and hybrid maps, they all need players to be exactly there to capture or defend them. Nobody expects them to be in the point when it’s crunch time and so do they. 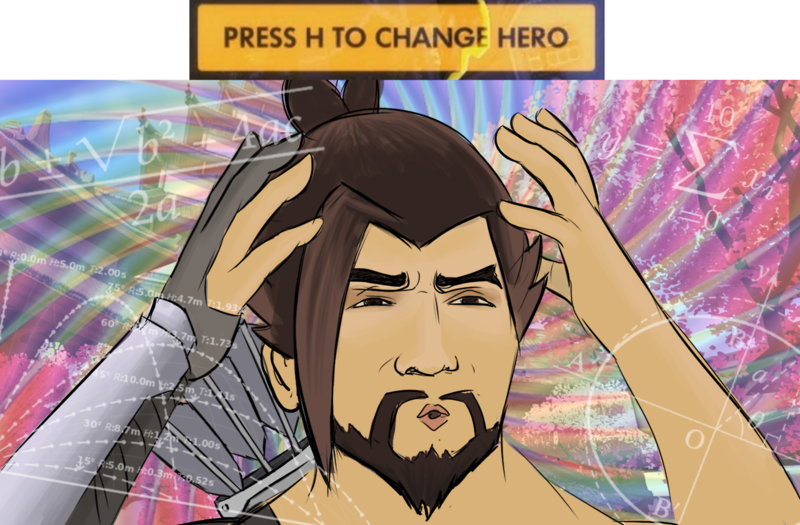 It would be a miracle for a Hanzo or a Widowmaker to be on a point trying to cap or even more, to contest. Let’s say that it is understandable that they don’t go do objectives because they are most effective from a distance and we don’t want to see them on the same are with a Reinhardt swinging his hammer. Another reason Overwatch Account players despise having one of the two or both of them is in terms of accuracy. Level of skill in quick play matches or even in gold bracket and below in competitive is not desirable in terms of sniping. A sniper who couldn’t hit anything is utter useless. That’s an automatic minus one on the team and nobody likes fighting undermanned. Do you have an opinion on this topic? Let us know on the comments section below!